Are you ready to test your memory? 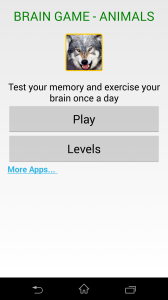 Here is the Android App design not only for kids memory but elders too. 1) Who is on first position? 2) What is on last position? 3) What is before gorilla? 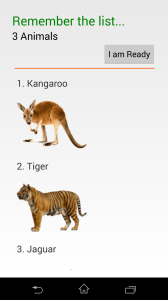 The game begin with list of 3 animals, you have to remember the list and give the correct answer. 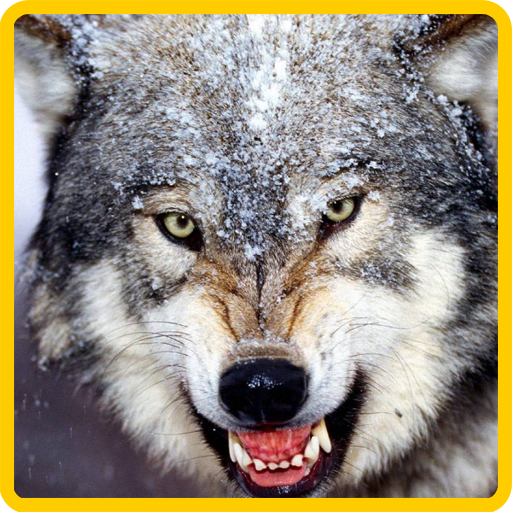 On each level, you will find the list will increase by two new animals. 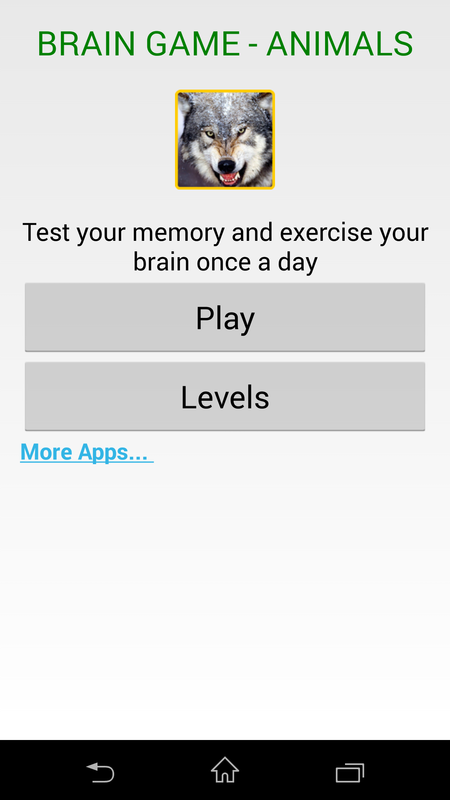 Test your memory and exercise your brain once a day ! 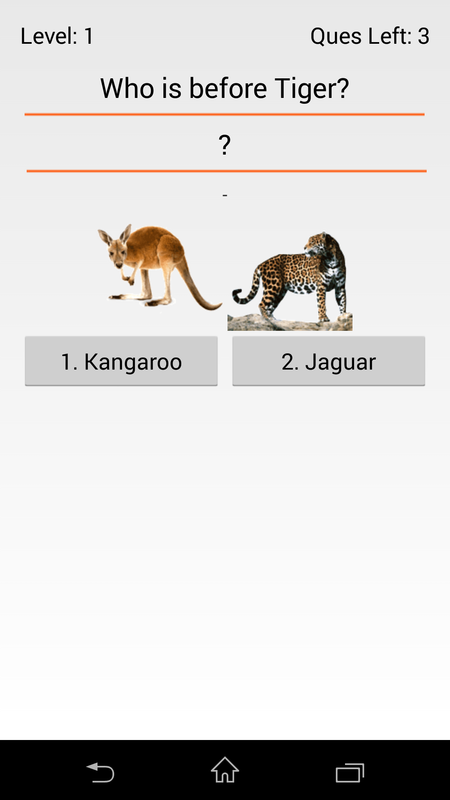 Brain Game Animals is simple app to improve your brain power.